For a truly elegant statement this holiday season, consider a curtain light from the Christmas Warehouse. 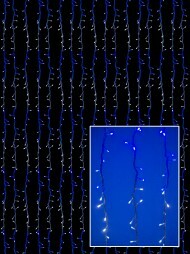 Curtain lights hang from the ceiling or wall to create a sparkling and glimmering backdrop. You could hang out over a door frame to make a sort of beaded entrance for your guests. Creating a winter wonderland is impossible without the right tools. Fortunately, the Christmas Warehouse has any tools you may need to crate the look you hope to achieve. When decorating for the season, details make a difference. Curtain lights are sure to be noticed by your guests, as everyone takes time to appreciate their shine. Some of the selection of curtain lights feature LED lights, meaning they will shine brighter still and use less energy than traditional bulbs. Many of the certain lights have a multi-effect function so that you can choose your own light show, kick back and enjoy it. 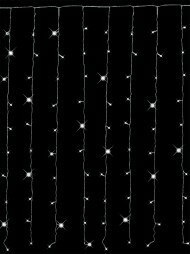 Curtain lights from the Christmas Warehouse are durable and high-quality. These lights are sure to last, both indoors and out. Creating an elaborate backdrop will bring your home from blah to bold in the few short minutes it takes to set the light fixture up in your home. 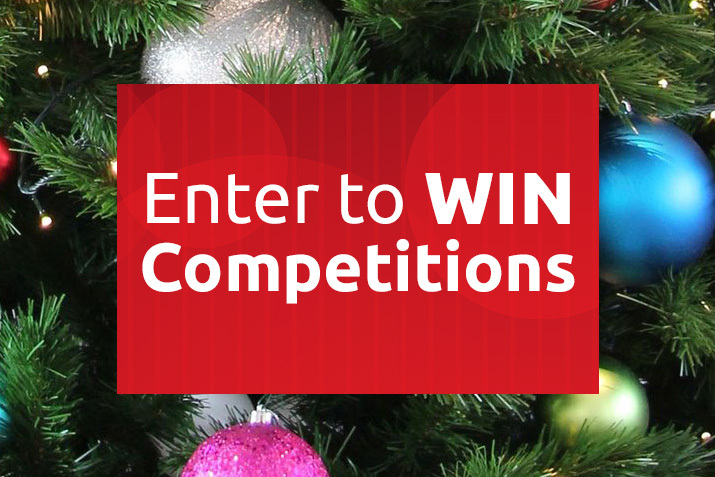 Let the Christmas Warehouse be a one-stop-shop for any and all Christmas decorating needs.